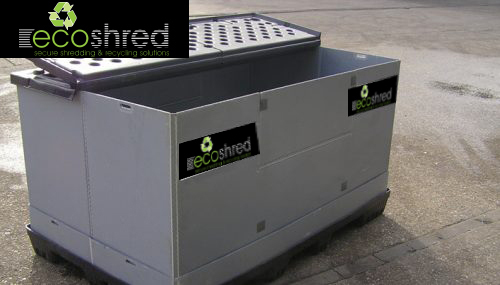 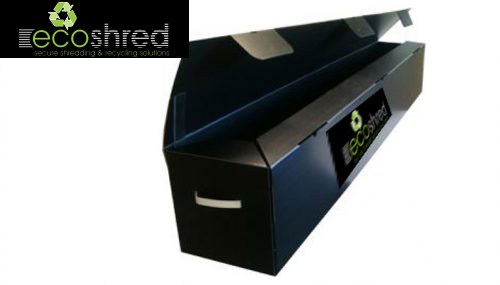 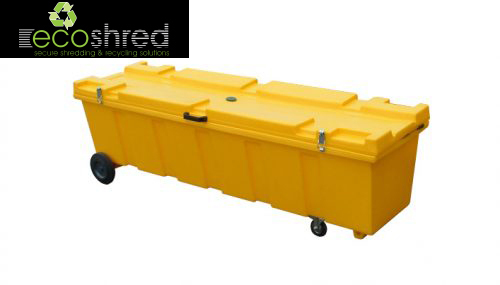 Supplied with lid for outdoor use. 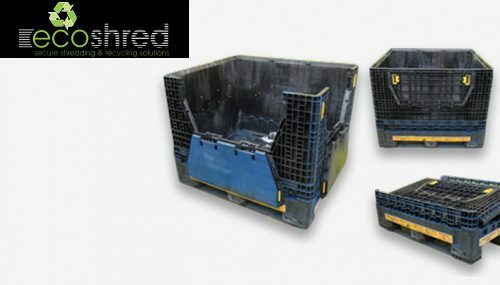 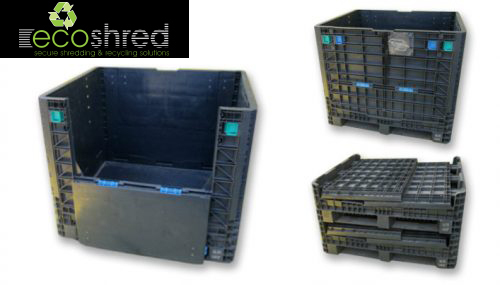 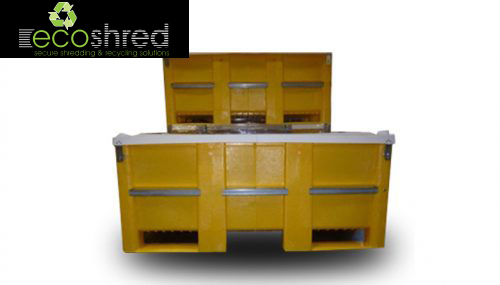 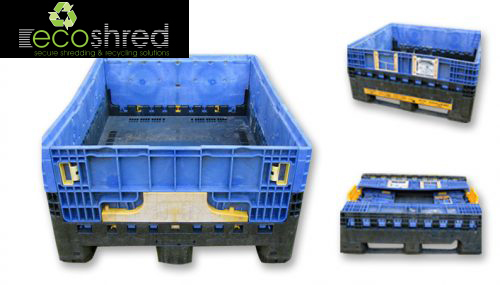 A folding collapsible plastic box pallet of industry standard dimensions. 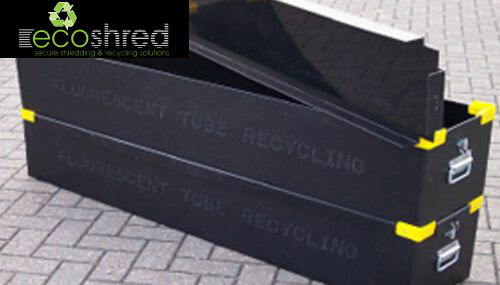 A half drop front on is on 2 sides and it is made from HDPE.